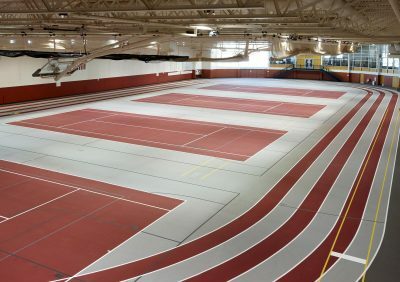 There was an indoor track meet at Central College in Pella Thursday. Winning for Pekin were the boys distance medley (1200, 800, 400, 1600) featuring Colten Glosser, Brady Millikin, Braden Sobaski and Zack Wise (11:52) plus the 4 by 400 of Cameron Millikin, Kennan Winn, Sobaski and Dayne Eckley (3:52). The Panther girls took first in the 4 by 800 with Remi Duwa, Hollie Loper, Emily Laumeyer and Maddie Black (11:19). 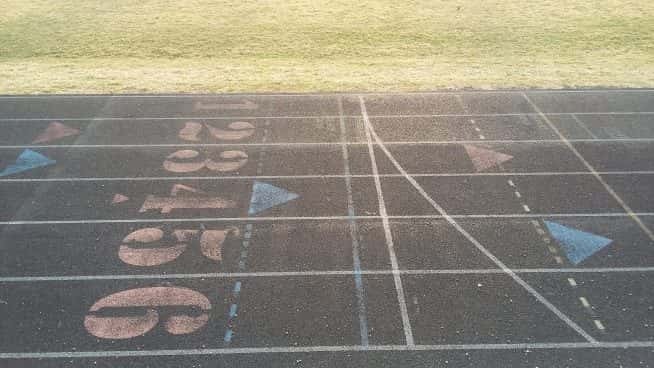 Davis County was also at Central and the boys had victories from Jaxson Sharp the high jump (6-0) and long jump (20-9 and 3/4), Draven DeKraii the 55 meter high hurdles (8.18), Dalton Main the shot put (42-4 and a half) and 55 shuttle hurdle relay (36.53). The Lady Mustang girls had the top sprint medley (2:00.95).